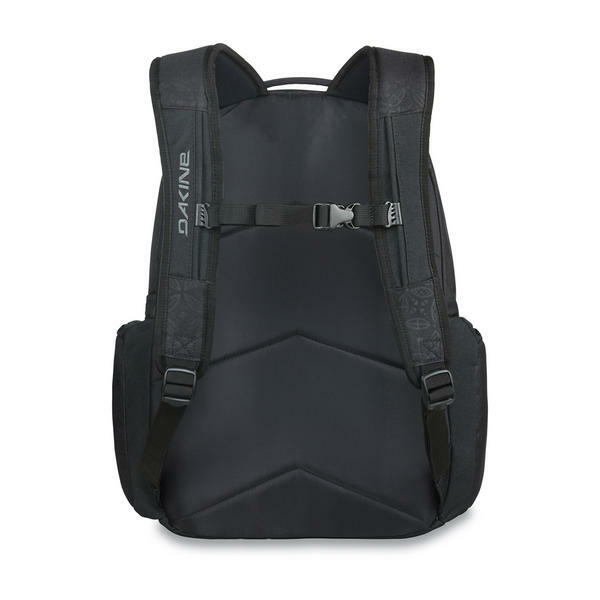 The Otis backpack takes after the Frankie pack with even more volume. This travel or school pack sits upright on the padded bottom panel ready to be loaded up with a laptop in the padded compartment, books or travel necessities in the roomy main compartments, and all your accessories organized and at your fingertips in the zippered front compartment - plus a fleece-lined pocket for your sunglasses. 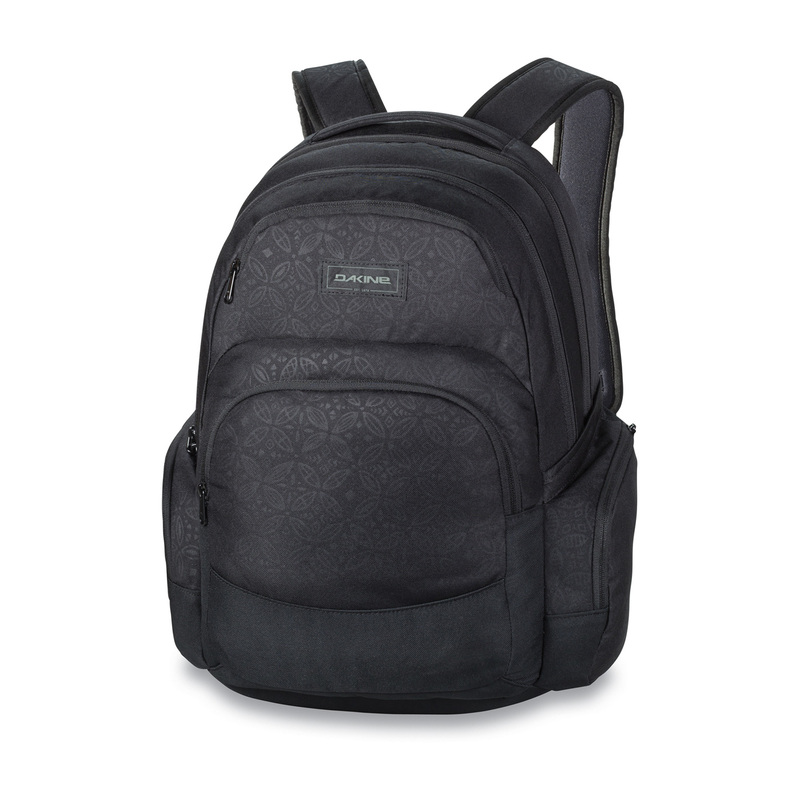 You'll never have to leave anything behind with this comfortable roomy pack.